Hearst has selected Oracle cloud solutions to simplify and standardize its business processes across finance, procurement, and HR organizations, as part of the company’s larger strategy to move to cloud applications. 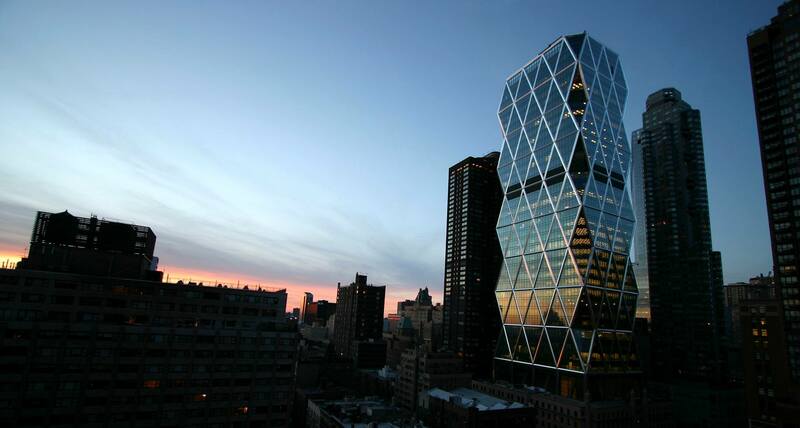 Hearst will be using the Oracle Enterprise Resource Planning (ERP), Enterprise Performance Management (EPM), and Human Capital Management (HCM) solutions. The migration will begin with the U.S., Canada, and the U.K., and expected to subsequently extend globally, said Oracle in a statement.